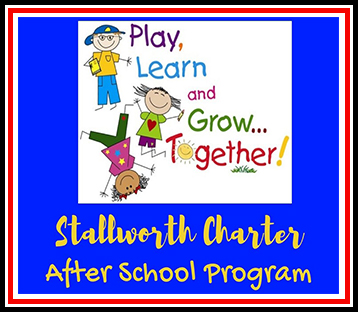 At Stallworth Charter, we work closely with parents to help children reach their full potential. Our curriculum includes more than textbooks; we educate our students to make goals to earn trust, grow in responsibility, make decisions, and develop the intellectual character necessary to meet the challenges and opportunities they will face in a complex world. Preparing All Students For Success...Every Student, Every Day.